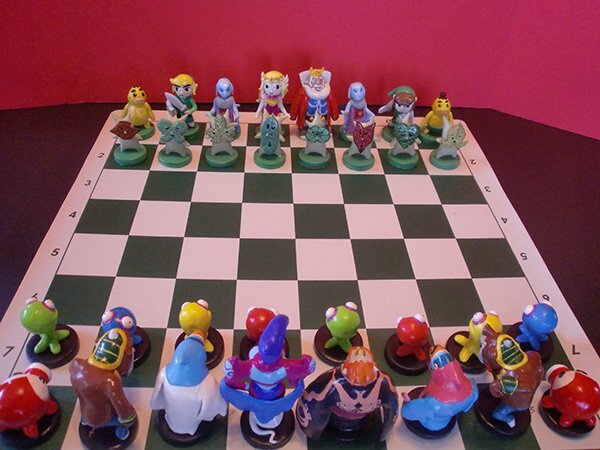 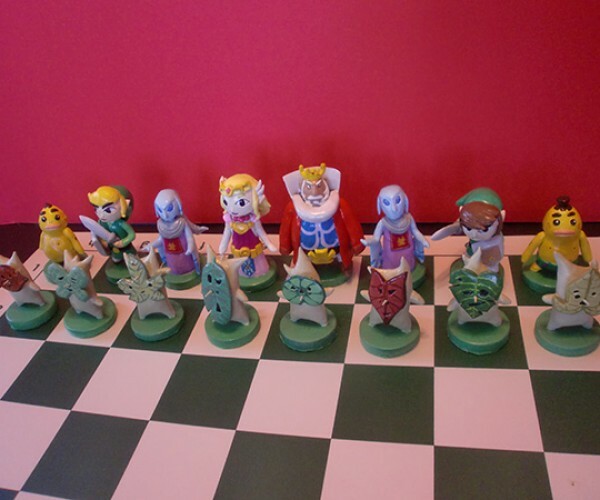 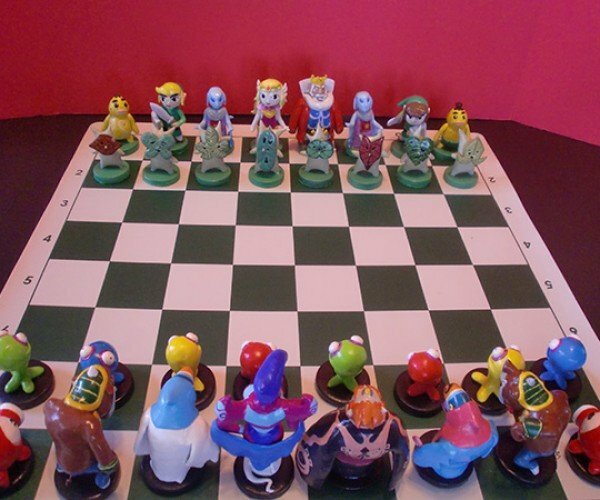 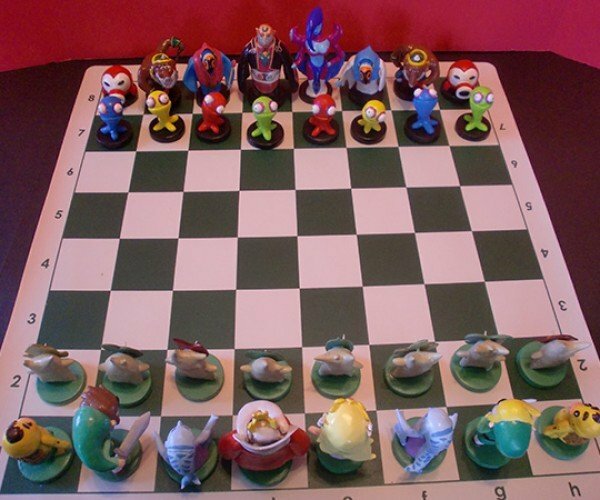 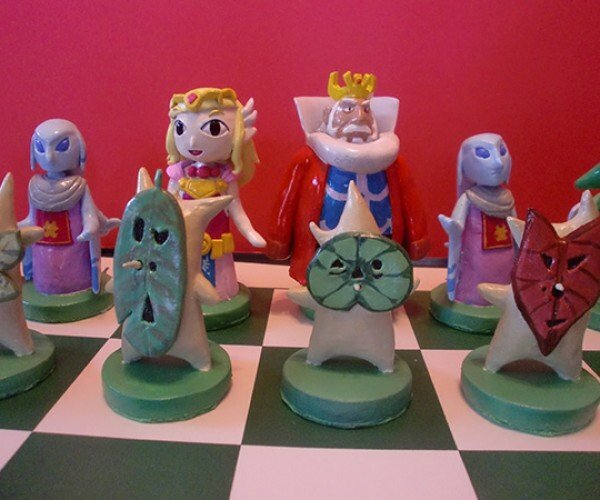 Ben Howard made this one of a kind chess set that will surely fill up the heart containers of Zelda fans with glee, featuring characters from various games in the series, including of course Princess Zelda as the good queen, Ganon as the bad king, and not one but two Links as good knights. 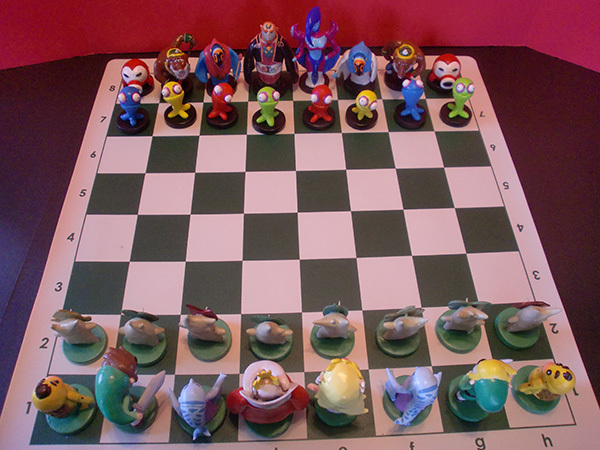 The other Good Side pieces are: Daphnes Nohansen Hyrule as the King, Zoras as Bishops, Gorons as Rooks and Deku Sprites as Pawns. 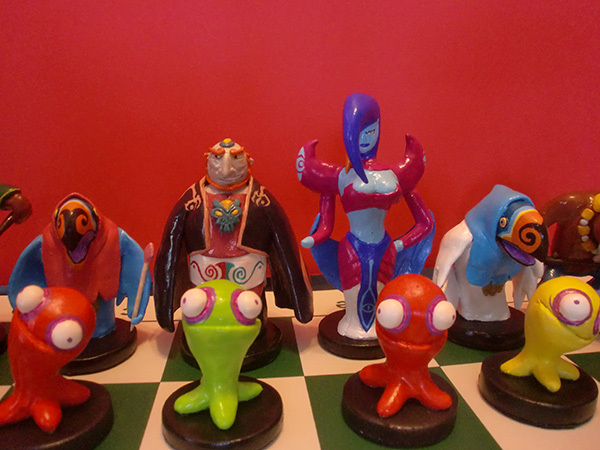 The rest of the Bad Side pieces are Veran as the Queen, Wizzrobes as Bishops, Moblins as Knights, Octoroks as Rooks and Chu Jellies as Pawns. 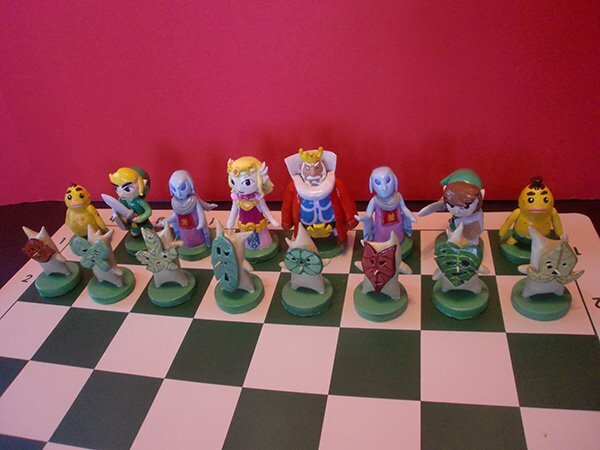 It seems like Ben had a limited run of Zelda chess sets for sale, but they’re now sold out, which should come as no surprise. 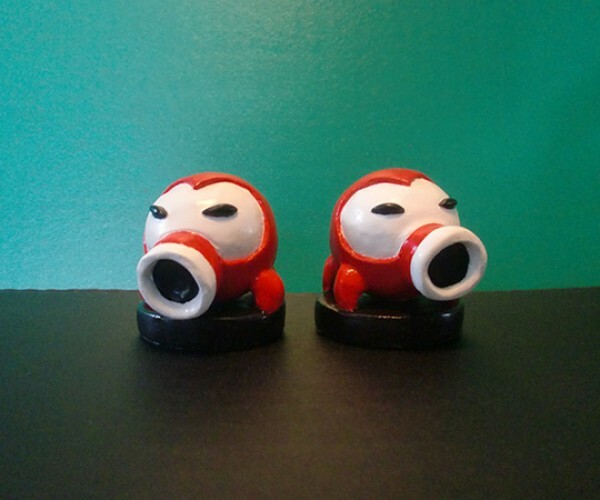 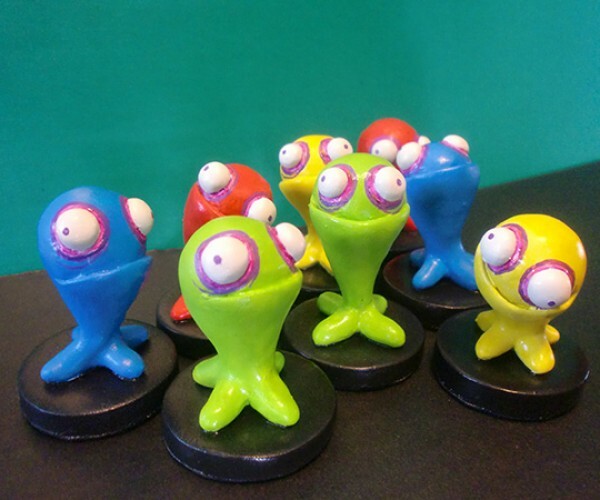 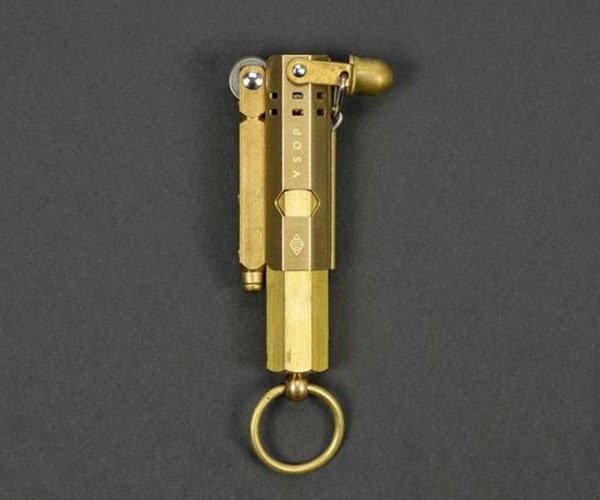 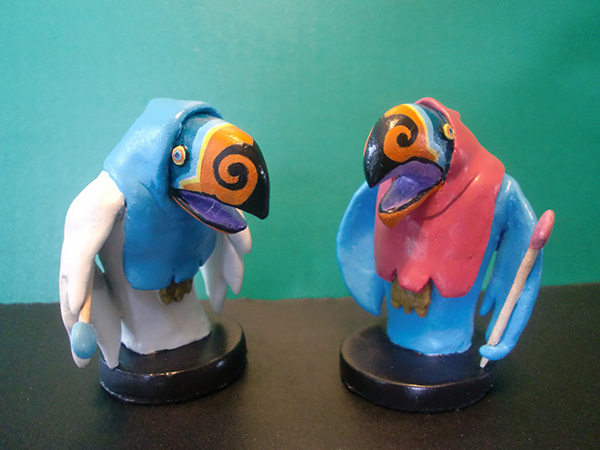 But Ben also does commissioned work, so you might still be able to convince him to make another one. 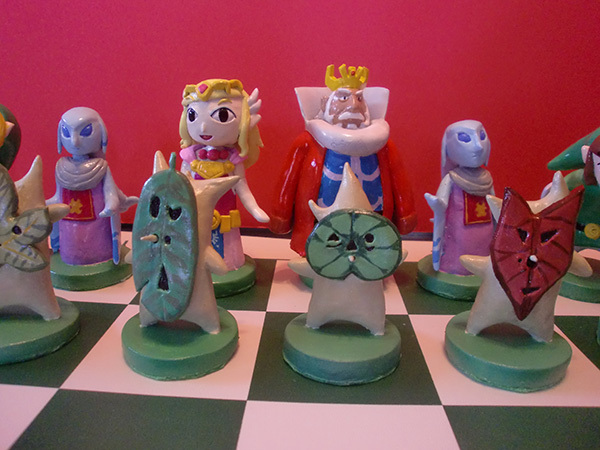 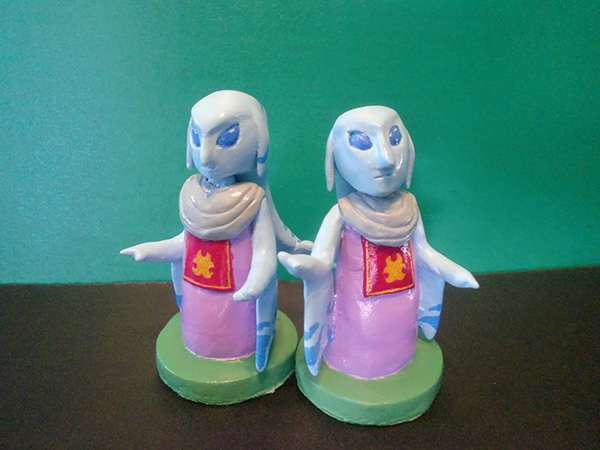 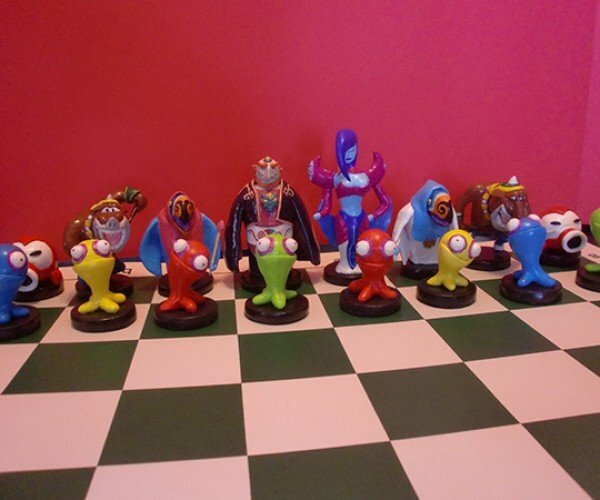 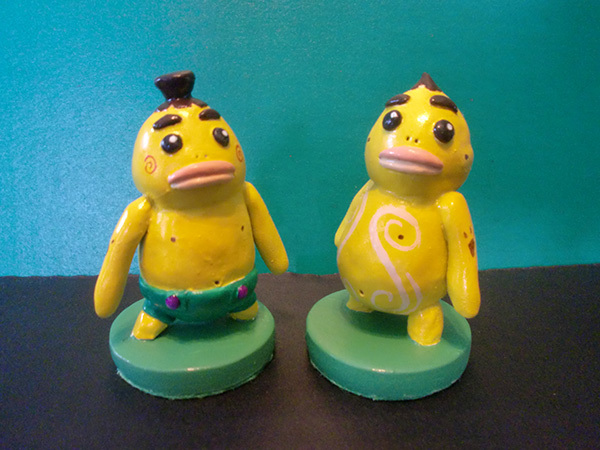 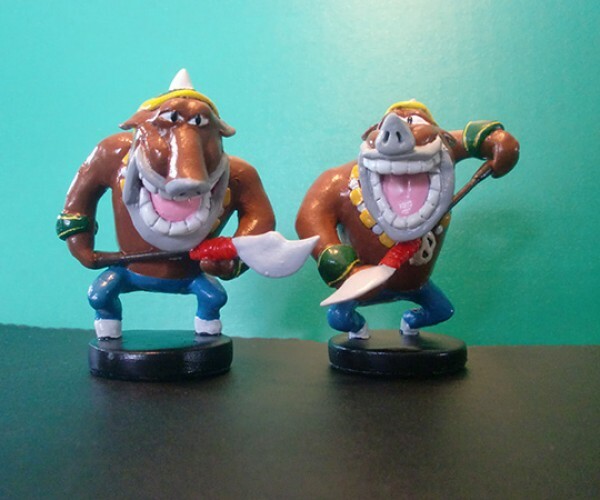 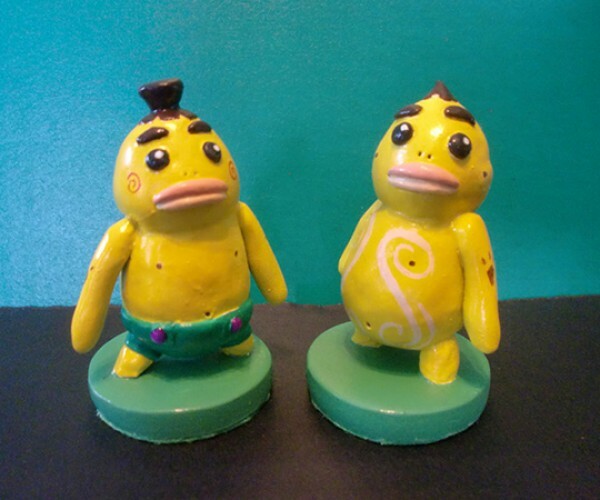 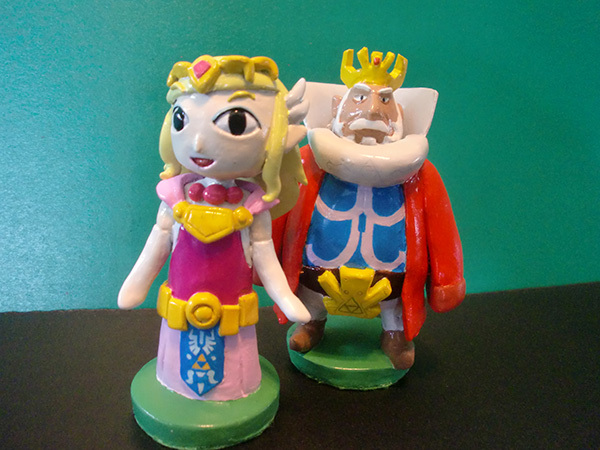 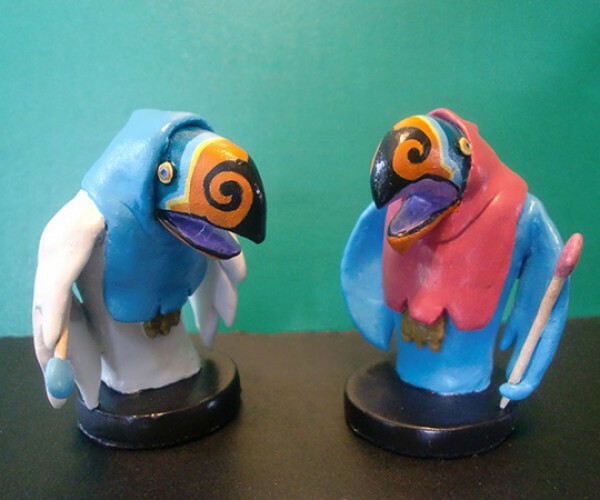 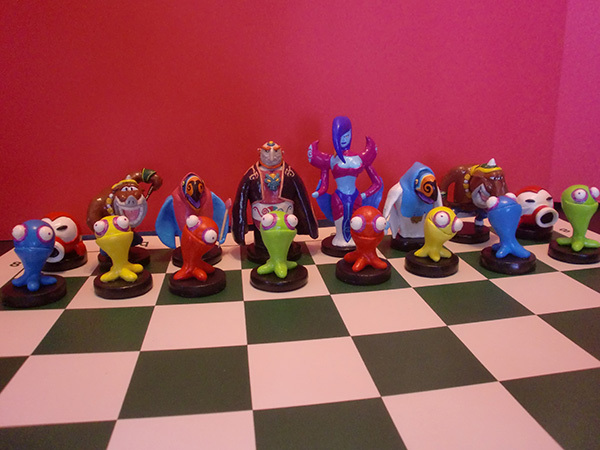 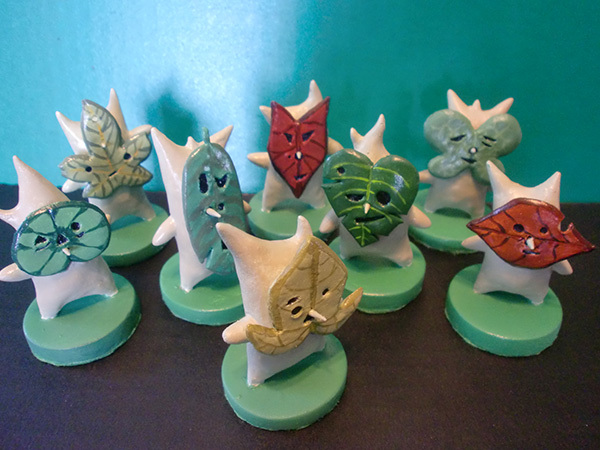 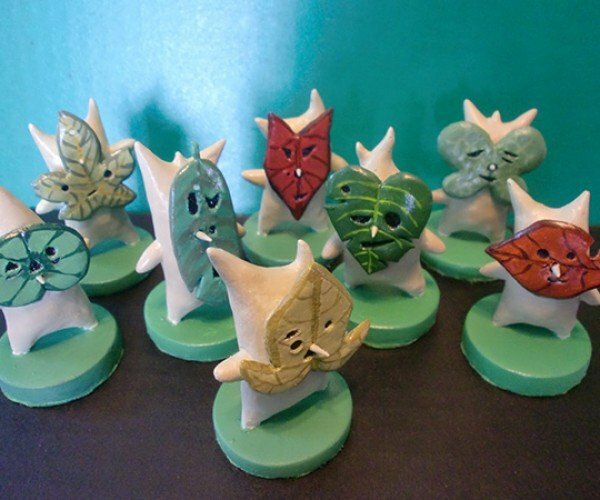 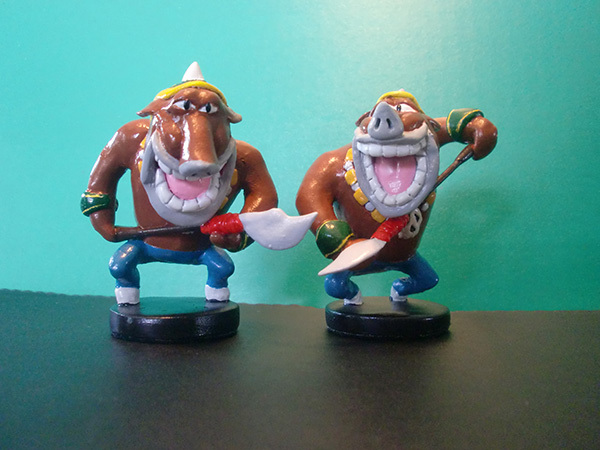 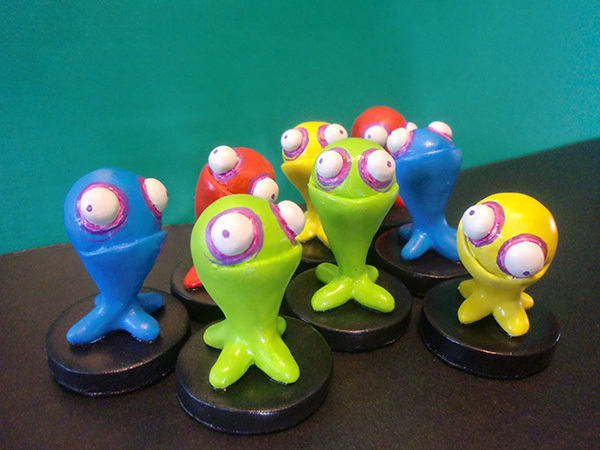 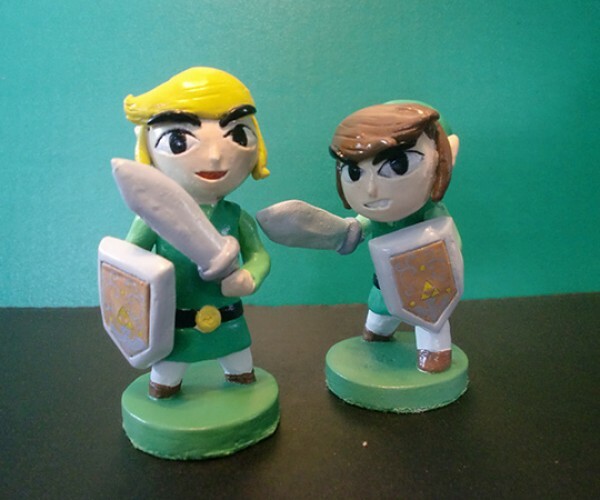 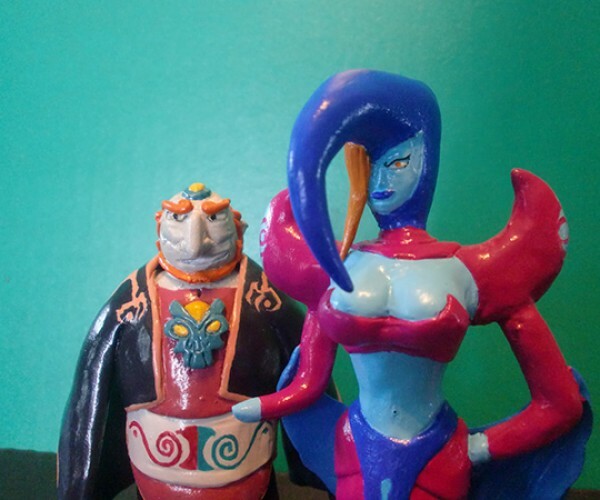 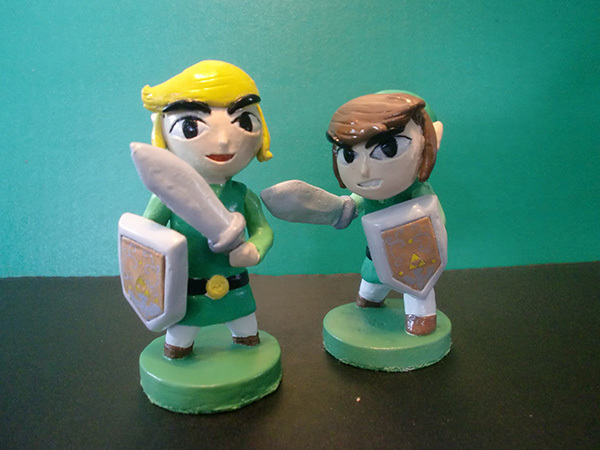 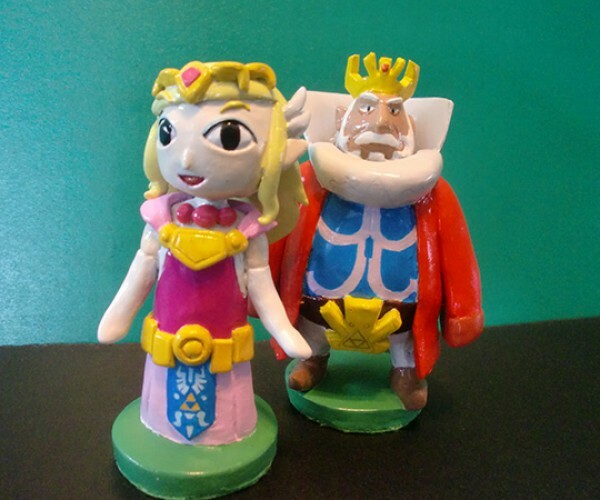 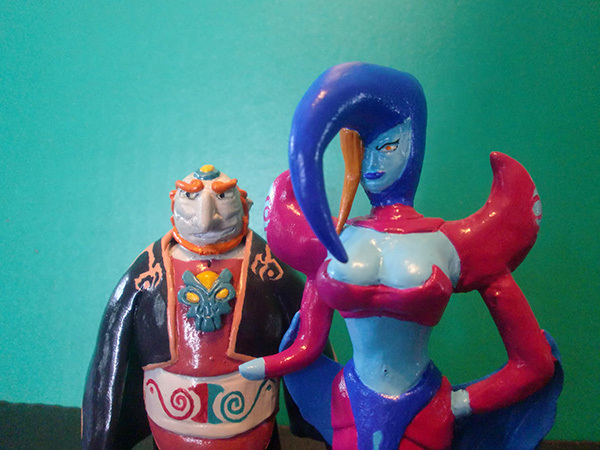 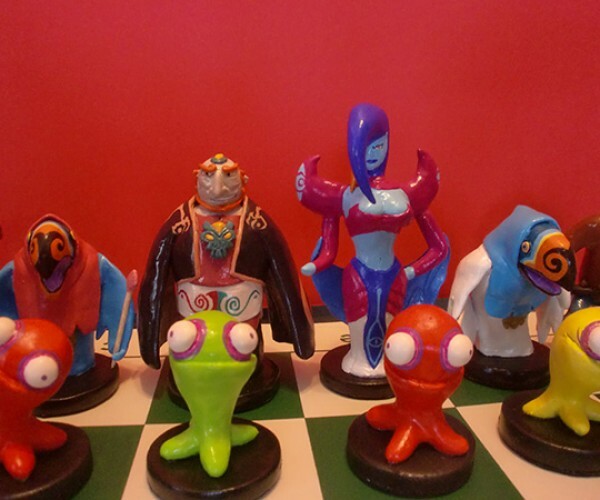 Check out his website for more pics of the Zelda chess set as well as his other video game character sculptures.